The Chamber is the Voice of Business for the South Okanagan, responding to many of the current issues that impact business vitality in the province and our region. That role includes proactively working with and lobbying all levels of government to constructively influence public policy on a variety of issues in support of a healthy free-enterprise system. Healthy and vibrant businesses are part of the fabric of any great community. The Chamber aims to meet with MLAs, MPs and Ministers regularly to ensure our local concerns are heard. The Chamber has strived to work with and lobby government to provide a strong and constructive influence on public policy on a variety of issues. These issues support our members and a sustainable business environment. We are a proud and active member of the BC Chamber of Commerce and we work with other chambers to bring forward strong policy resolutions that support business. View the previous and current BC Chamber Policy Manual here - http://www.bcchamber.org/policies. 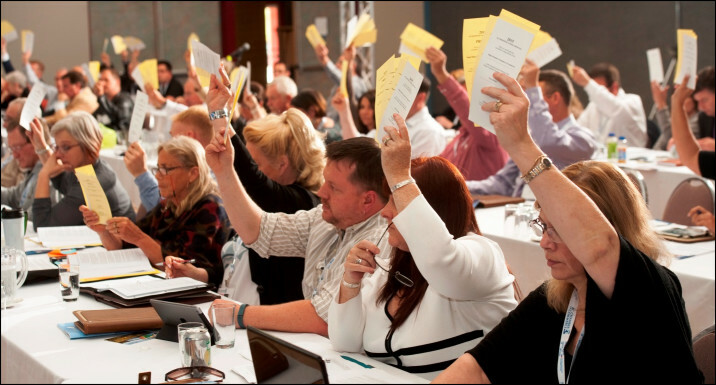 Each year we attend the BC Chamber AGM in May where Chambers across the province bring forward policies for discussion and voting. A Unified South Okanagan voice is a strong voice for business in our region.